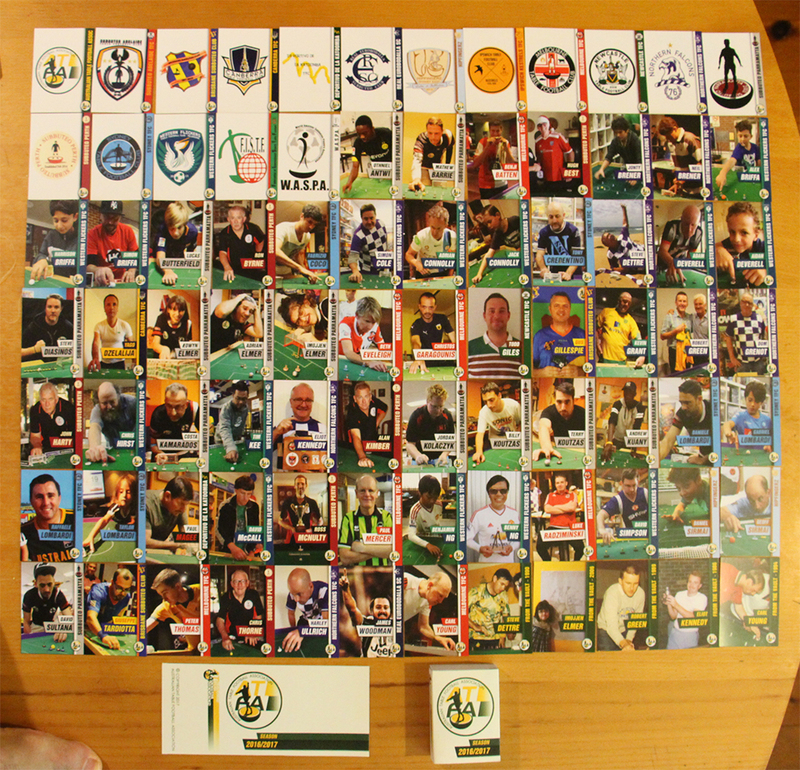 It’s that time of year again, when Australia’s finest Subbuteo players are immortalised as part of the new season’s trading card set. Set to be released at the Asian Grand Prix in Melbourne in January, 2018, we are now calling for all players to contribute! 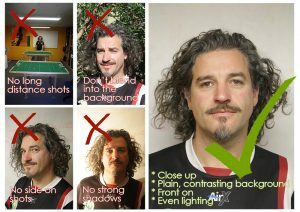 Because we know these instructions may be difficult for some to follow, here is a small chart to help you out. 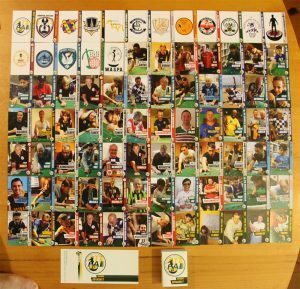 Try to get these right as photos that don’t follow the guidelines can’t be used and you’ll miss out on having your beautiful, Season 2017/18 card! Click on the photo for a full resolution copy, so that you can clearly see the instructions! Submit you name, club name (if you don’t have a club, don’t worry, still send in) and photo and, lastly your FAVOURITE COLOUR, to Adrian at ajebec@netspace.net.au. This entry was posted in News and tagged trading cards on 16/10/2017 by ajebec.